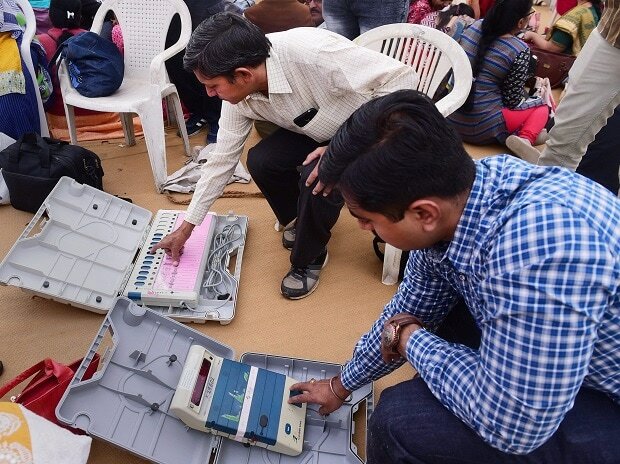 The coming Lok Sabha election will be marked by "more money, violence and hatred" given the way political parties fight amongst themselves, former chief election commissioner (CEC) T S Krishnamurthy warned on Friday. Krishnamurthy, who oversaw the 2004 Lok Sabha election, rejected suggestions from some leaders of Opposition parties who raised questions on the Election Commission (EC) for not announcing the poll dates yet. "More money will be spent, more violence will be there, more hatred will be there, I suppose," Krishnamurthy told PTI when asked about the upcoming general election. "Every conceivable complication will take place because of the way in which political parties are fighting amongst themselves," the former CEC said. In this kind of situation, he said, the big challenge for the EC would be the implementation of the model code of conduct. Krishnamurthy, however, expressed confidence that the EC was capable of facing the challenges. On the Opposition raising question on the EC for the delay in announcing dates for the general election, he said: "There is a date by which the House has to be constituted. So long as the schedule is such that it ensures constitution of (the) Lok Sabha, we have to leave it to the discretion of the EC to decide, because they have to take into considerations conditions in various states." Institutions should be allowed to function and as long as they do their job, there is no point in questioning, Krishnamurthy said. Senior Congress leader Ahmed Patel had last Monday raised questions on the EC not announcing dates for the general elections and asked whether it was waiting for Prime Minister Narendra Modi's "official travel programme" to conclude.